D'Marcus Simonds scored 27 points and Georgia State defeated Texas Arlington 74-61 Sunday to win the Sun Belt Conference Tournament championship. Kaelon Wilson made Layup. Assisted by Julian Harris. Johnny Hamilton made Two Point Tip Shot. Erick Neal made Jumper. Assisted by Kaelon Wilson. Johnny Hamilton missed Two Point Tip Shot. Kaelon Wilson missed Two Point Tip Shot. Kevin Hervey made Three Point Jumper. Assisted by Erick Neal. Erick Neal made Three Point Jumper. Assisted by Nathan Hawkins. Johnny Hamilton made Layup. Assisted by Kaelon Wilson. Johnny Hamilton made Layup. Assisted by Nathan Hawkins. Nathan Hawkins made Three Point Jumper. Assisted by DJ Bryant. 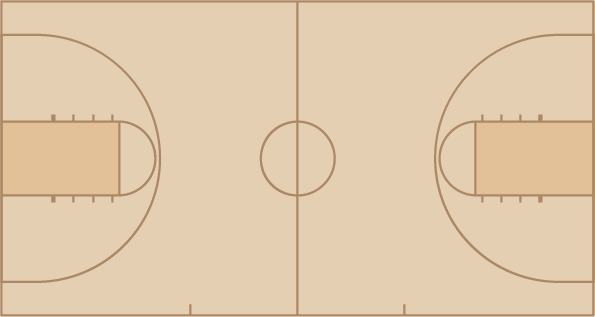 Jordan Session made Two Point Tip Shot. Jordan Session made Jumper. Assisted by D'Marcus Simonds. Devin Mitchell made Three Point Jumper. Assisted by Jordan Tyson. D'Marcus Simonds made Three Point Jumper. Assisted by Jordan Tyson. Devin Mitchell made Three Point Jumper. Assisted by Kane Williams. D'Marcus Simonds missed Two Point Tip Shot. Malik Benlevi made Three Point Jumper. Assisted by D'Marcus Simonds. Jordan Session made Jumper. Assisted by Isaiah Williams. Malik Benlevi made Two Point Tip Shot. Jeff Thomas made Jumper. Assisted by D'Marcus Simonds. Isaiah Williams made Three Point Jumper. Assisted by Jordan Session.